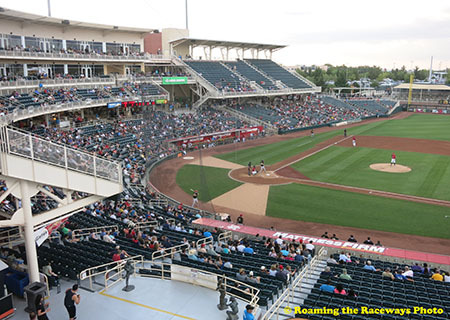 The Isotopes came to Albuquerque in 2003 when the Calgary Cannons, who were originally the Salt Lake City Gulls, relocated to New Mexico. 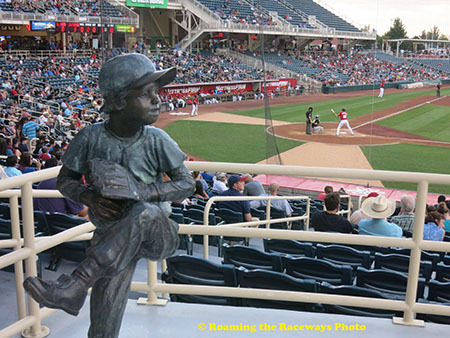 The park, one of the largest in the minor leagues with a capacity of 13,500, was originally known as the Albuquerque Sports Stadium. The Albuquerque Dukes played in the stadium (before renovations) for over 30 years before moving to Portland, Oregon and becoming the Beavers. 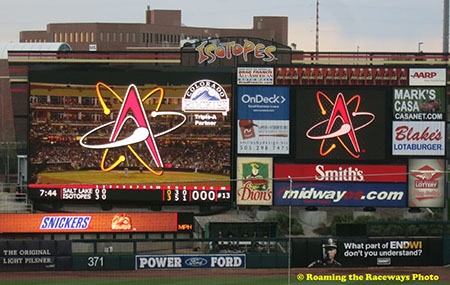 The Isotopes name came from the Simpsons cartoon program. In one episode, Homer goes on a hunger strike to try to prevent the fictional Springfield Isotopes from moving to Albuquerque. 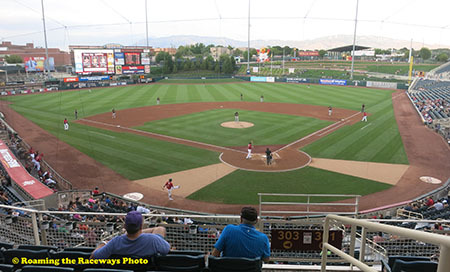 In a name the team contest to replace the Cannons nickname, Isotopes got over 2/3 of the vote. 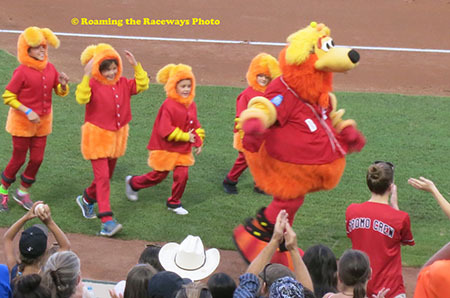 Mascots are a big part of most minor league baseball teams.